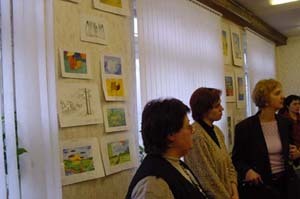 On 22 of January was the great openning of the second exhibition in Belarus. It was also a start of the week "Internet technologies for education". 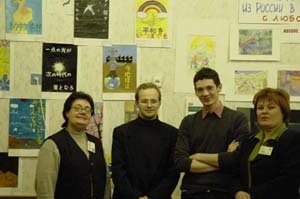 Coordinators of the project in Belarus - Sofia and Dmitry Savelav. 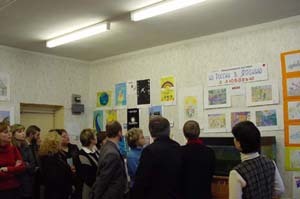 Please, enjoy photos from the 2nd exhibition in Belarus ecological school #113.